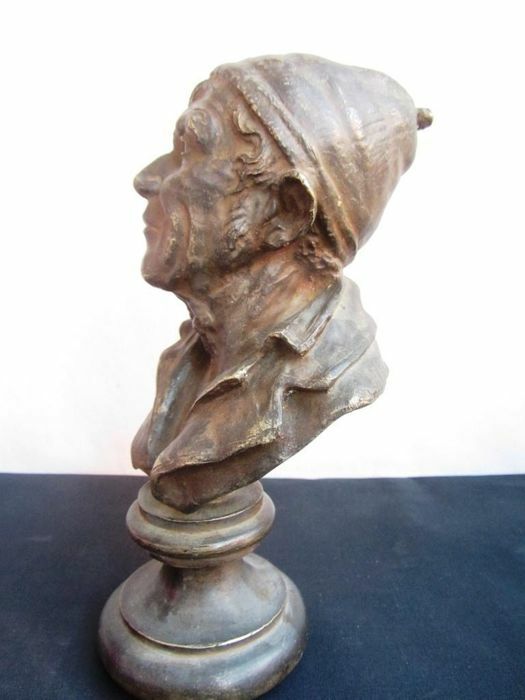 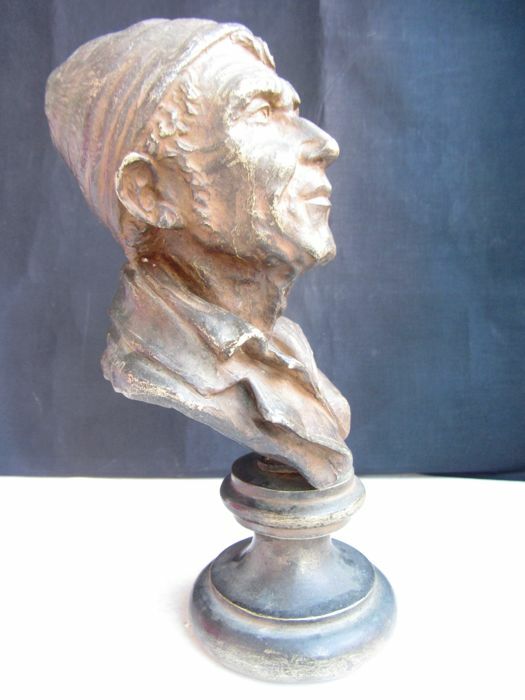 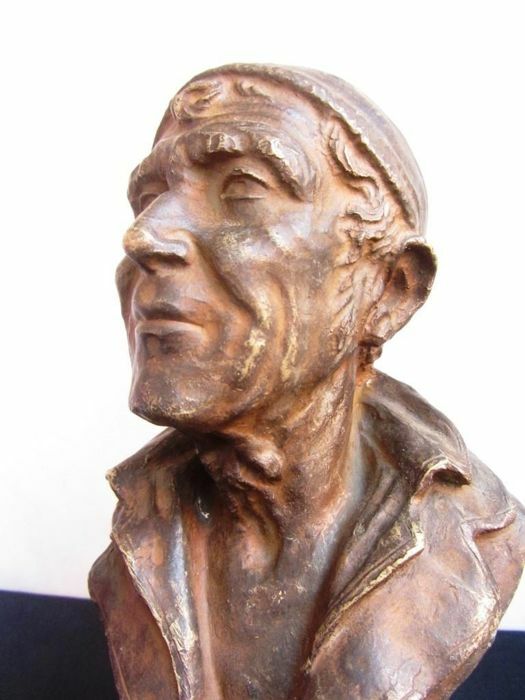 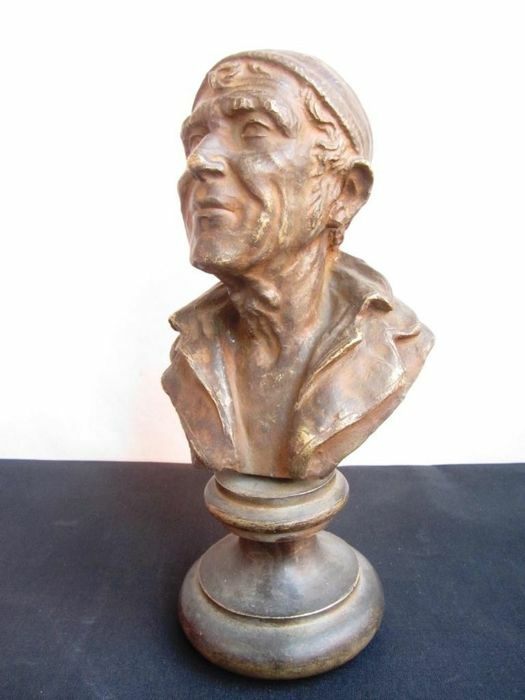 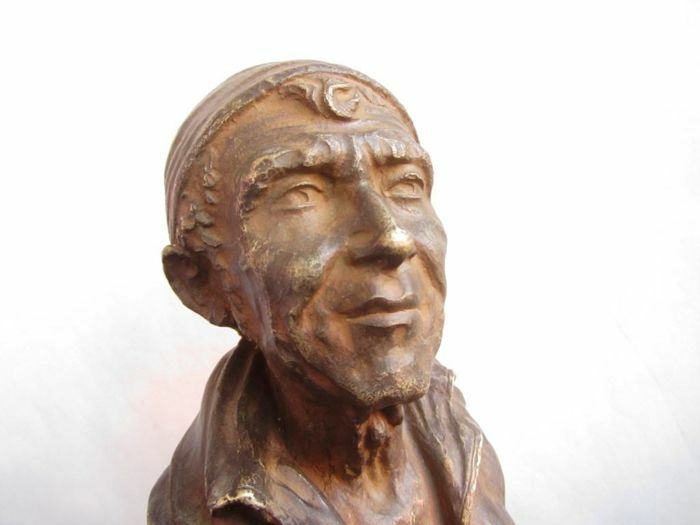 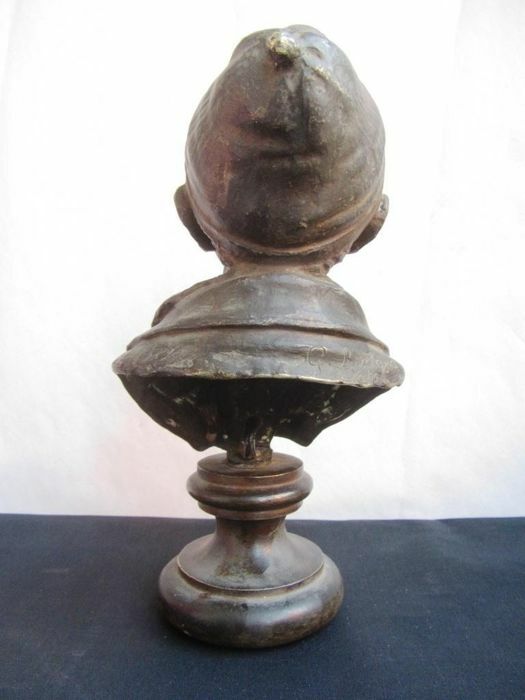 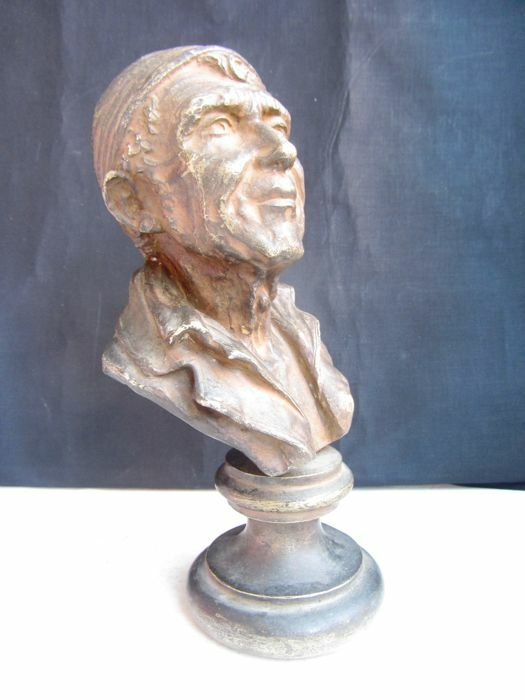 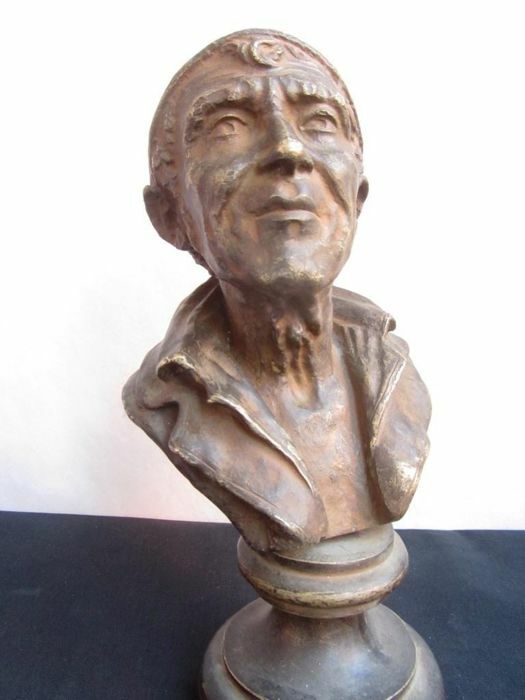 Bronze bust depicting a fisherman with a cap, replica of a work by G. Bucciano, Naples. 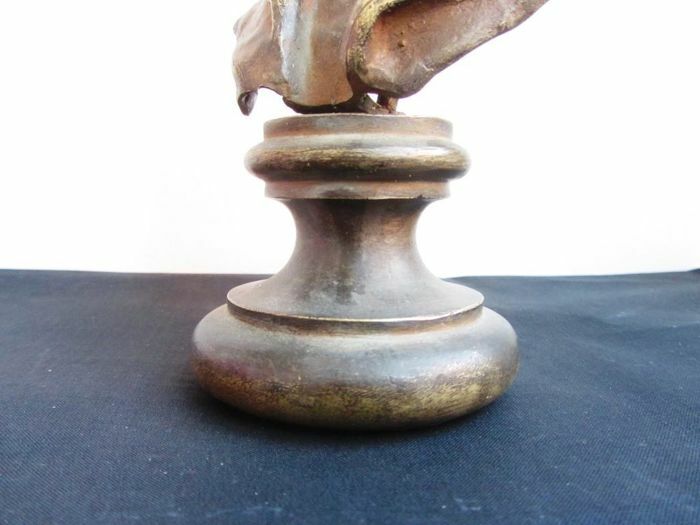 Height 25 cm Weight: 1.6 kgPatina with some defects. 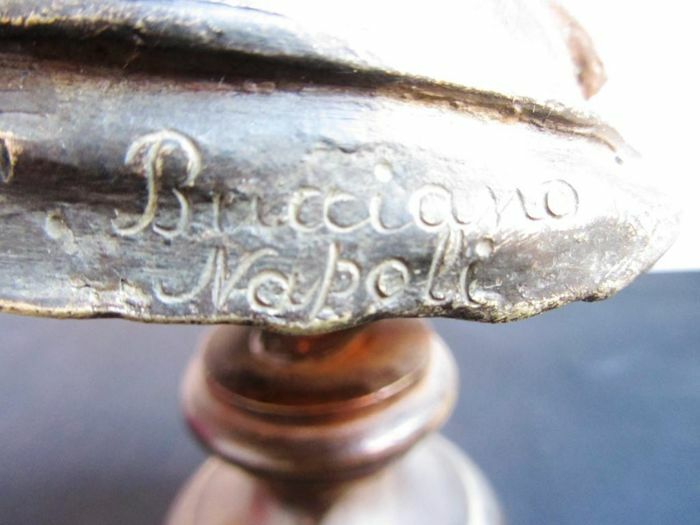 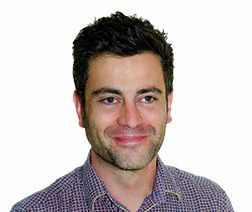 Sie können diesen Artikel auch beim Verkäufer abholen: Napoli (NA), Italien.